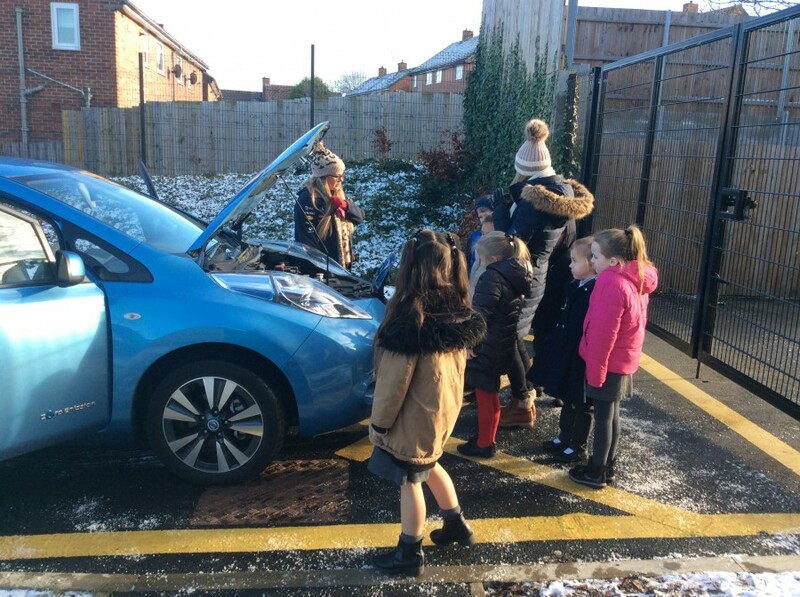 When the electric car came to Front Street! 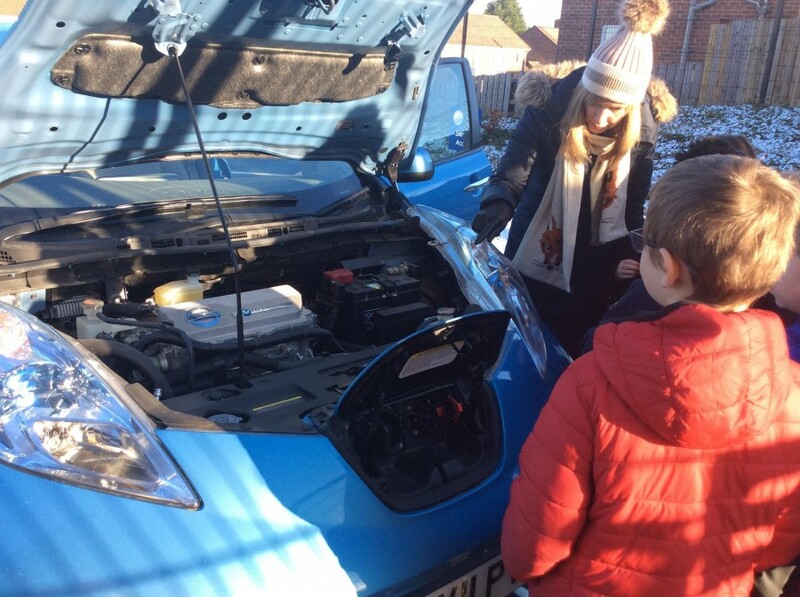 HomeWhen the electric car came to Front Street! 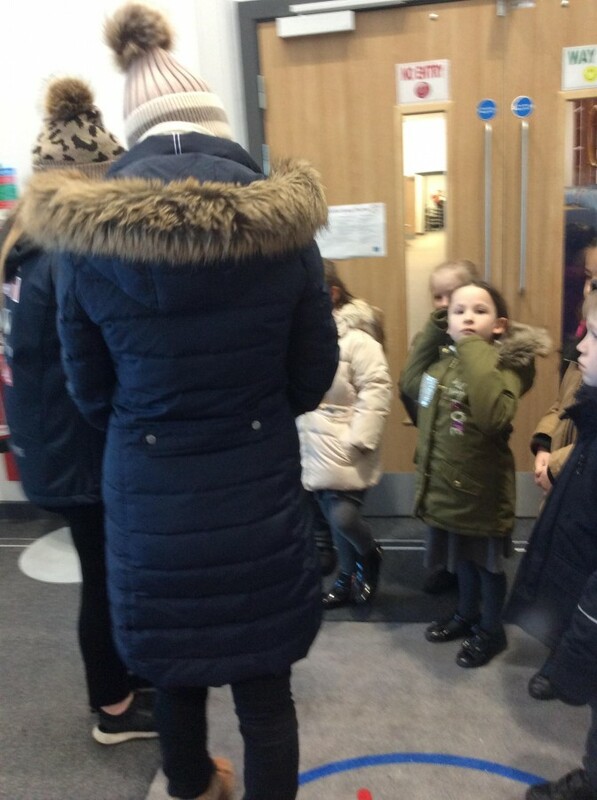 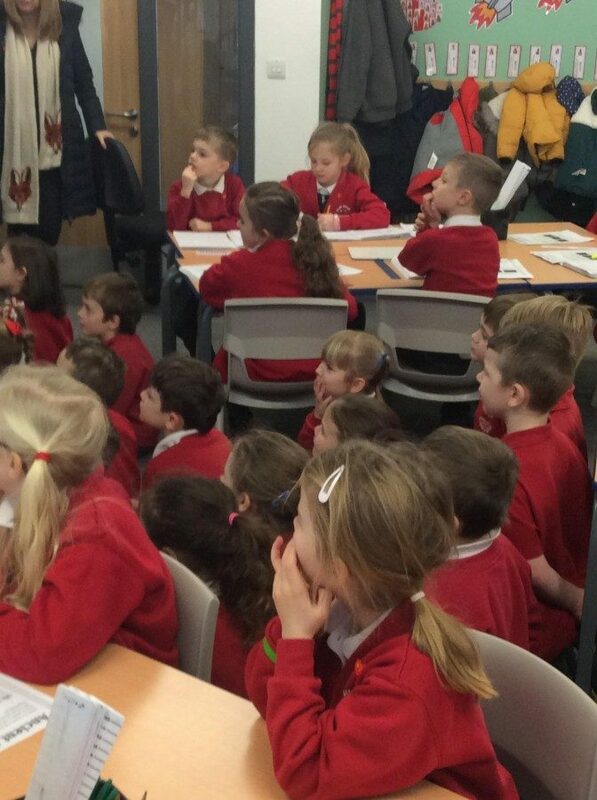 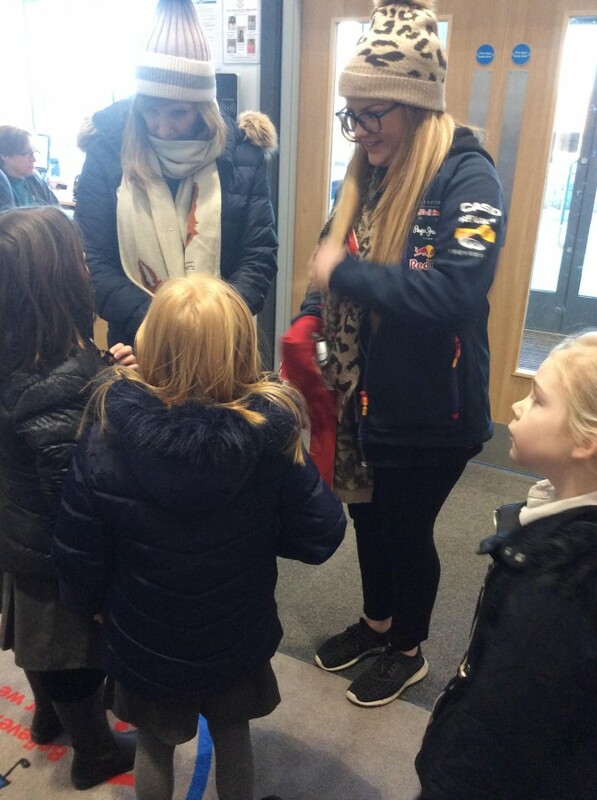 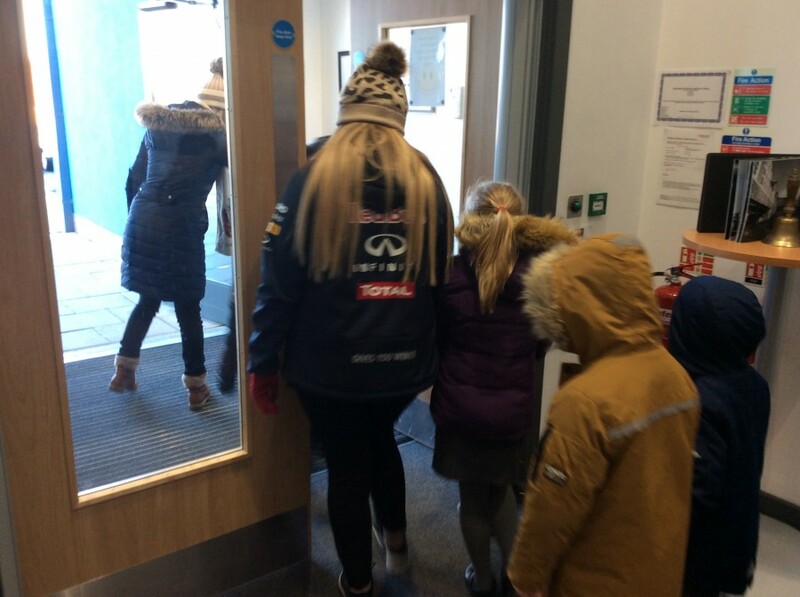 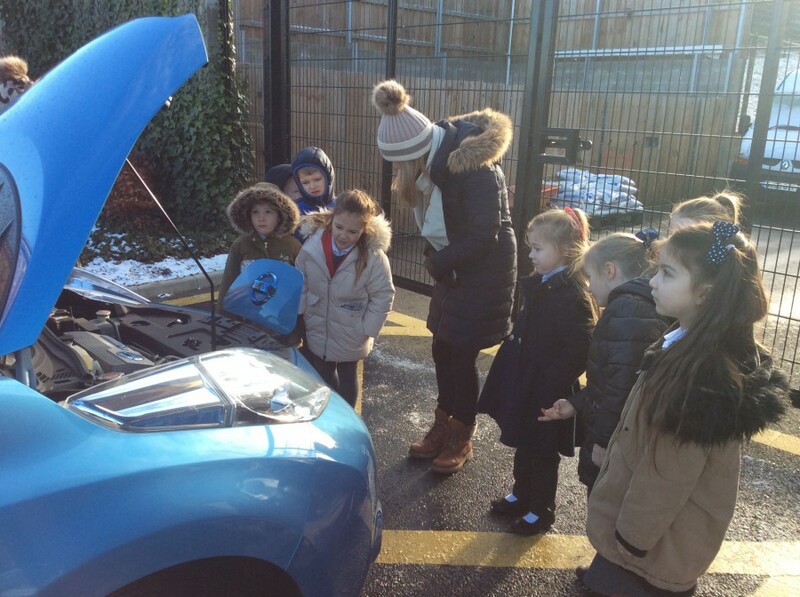 On Friday we were lucky enough to have a visit from Nissan. 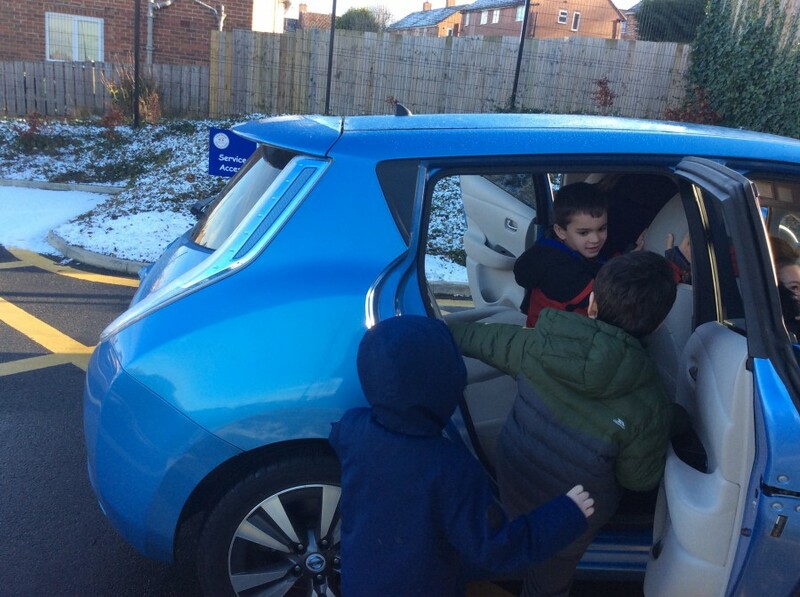 They brought with them the Leaf electric car. 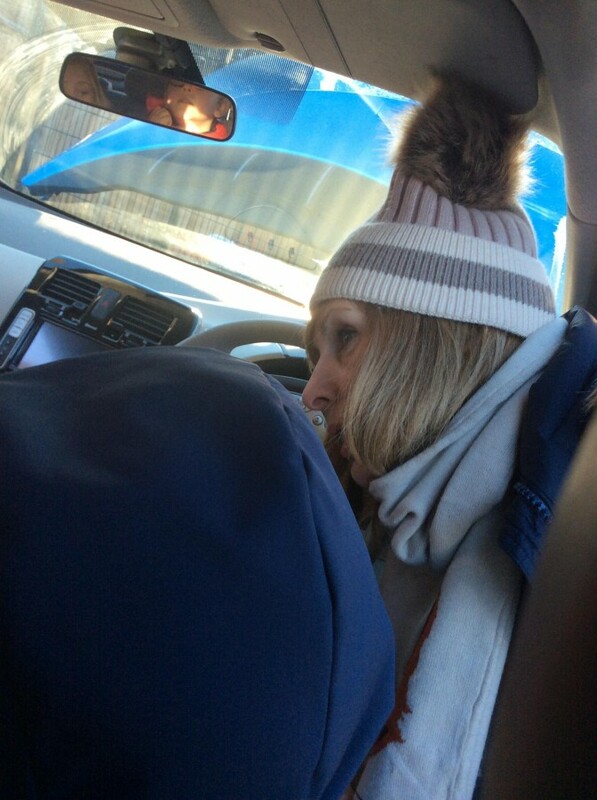 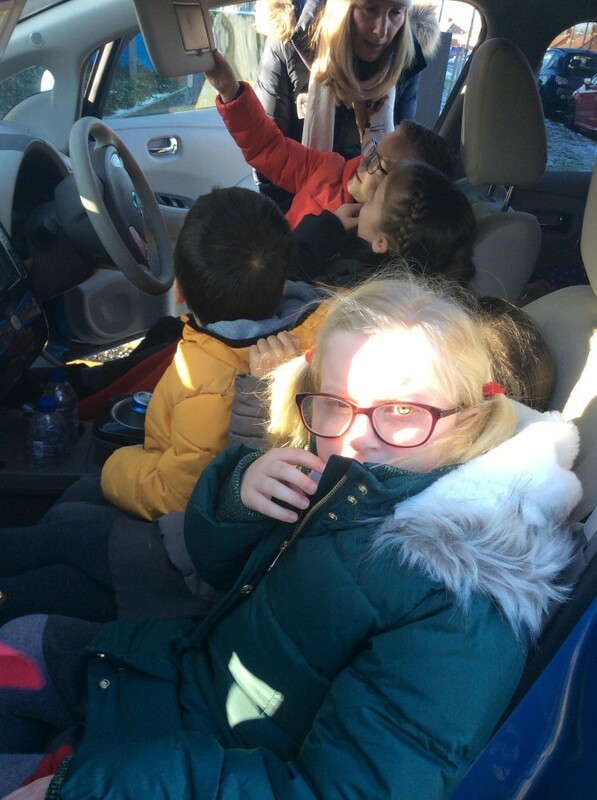 We were able to hear it when it was started and compare it to other cars we have been in. 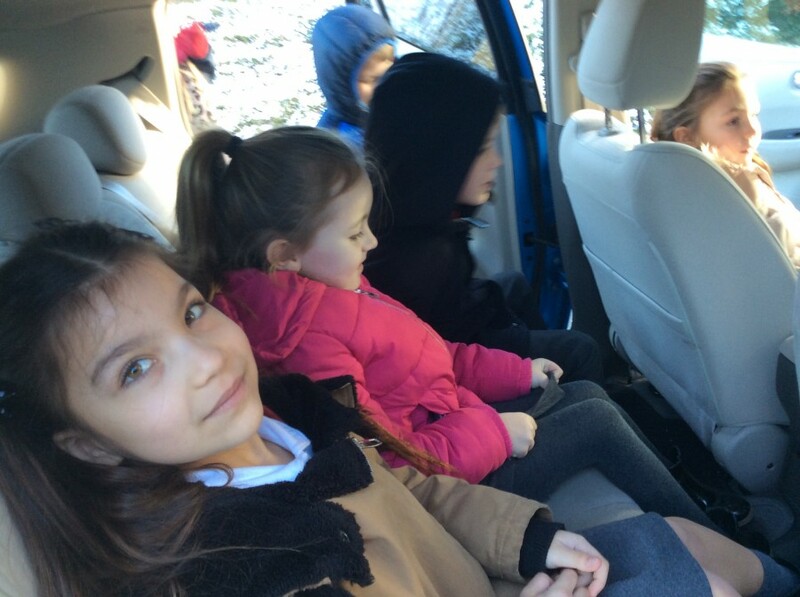 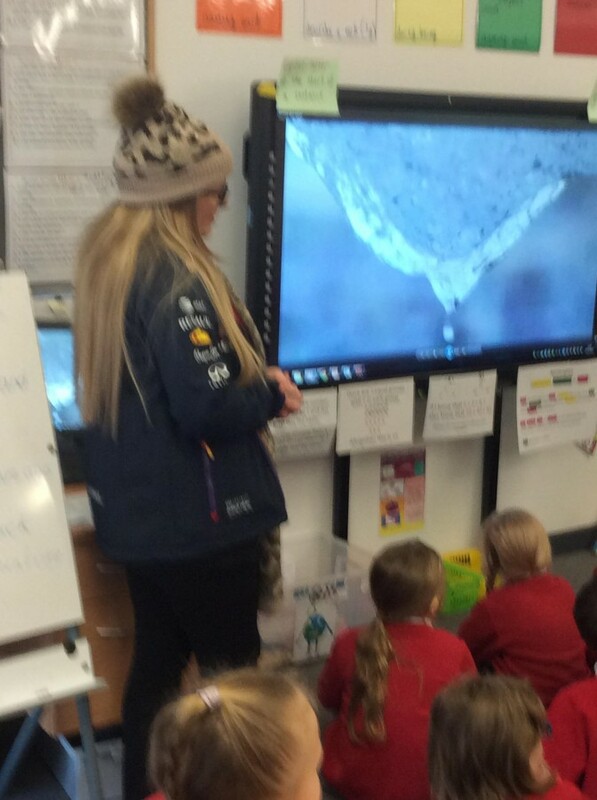 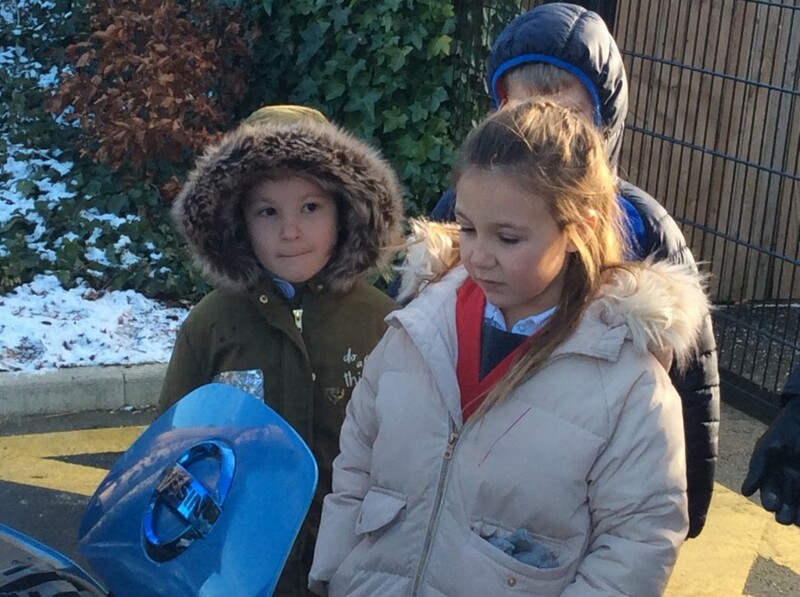 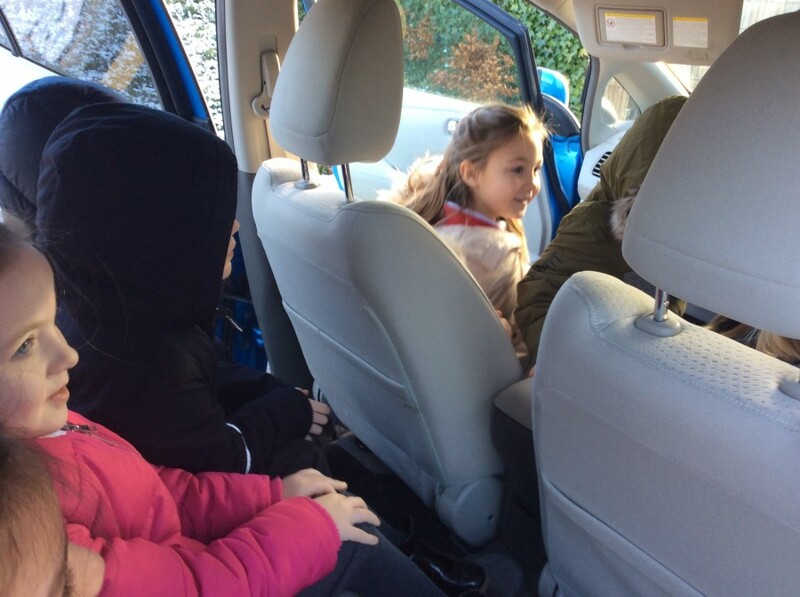 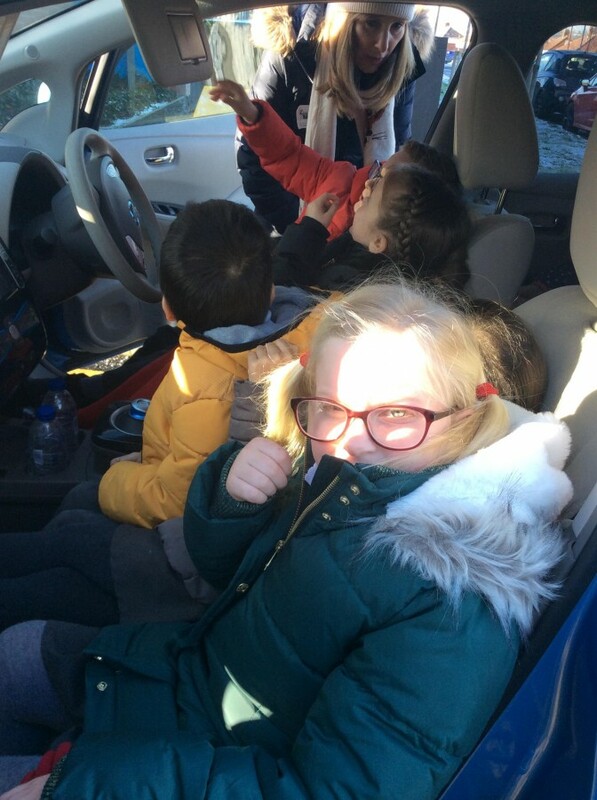 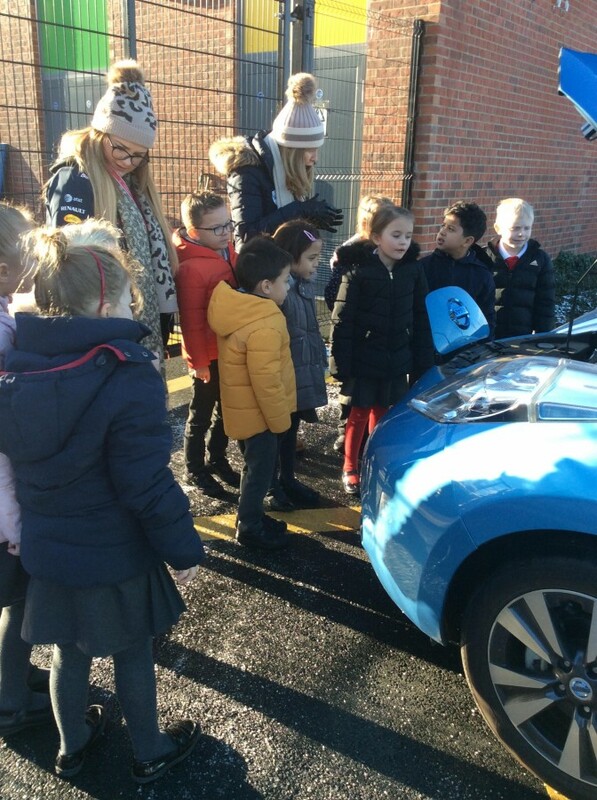 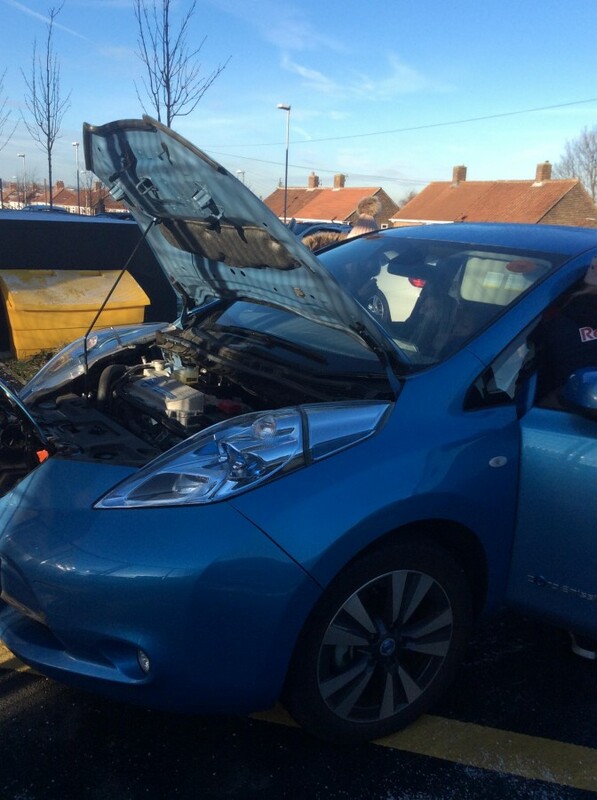 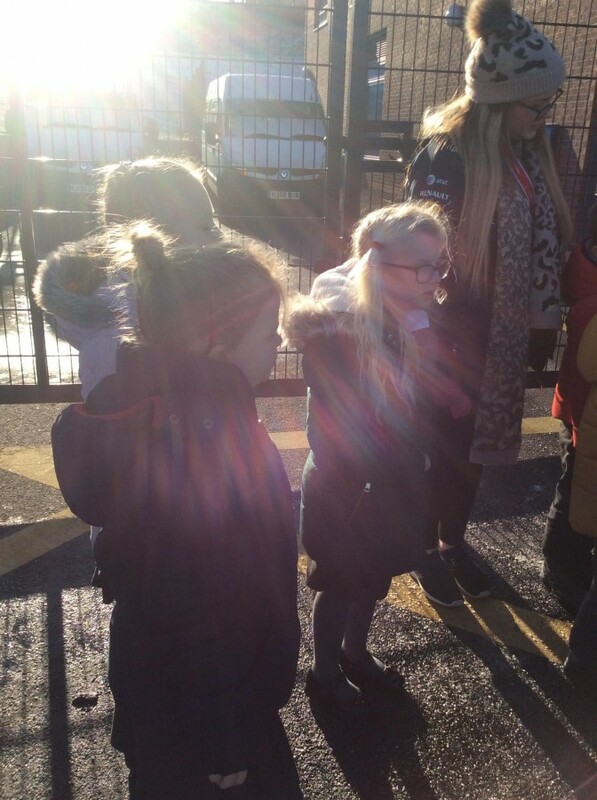 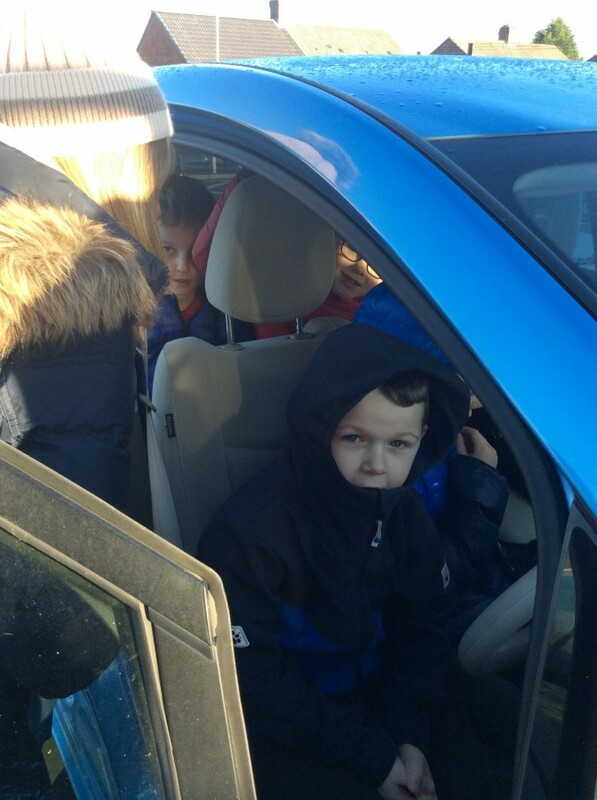 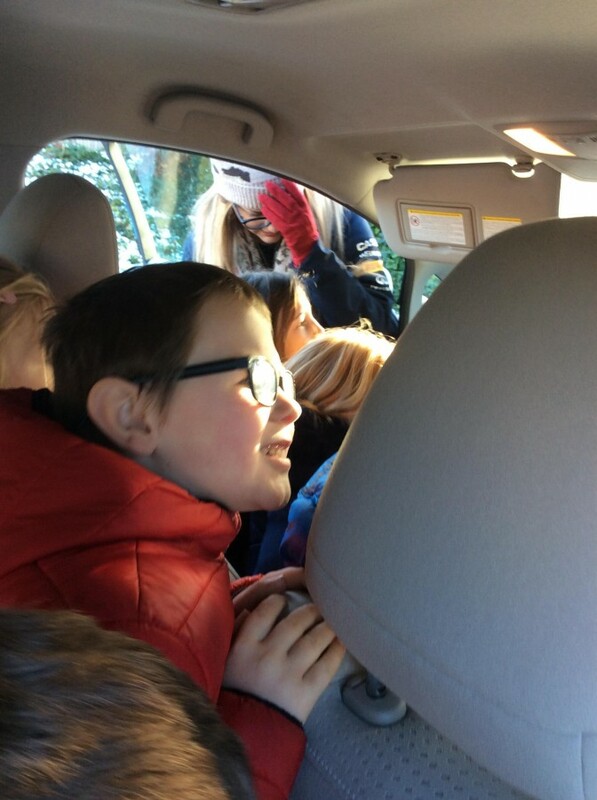 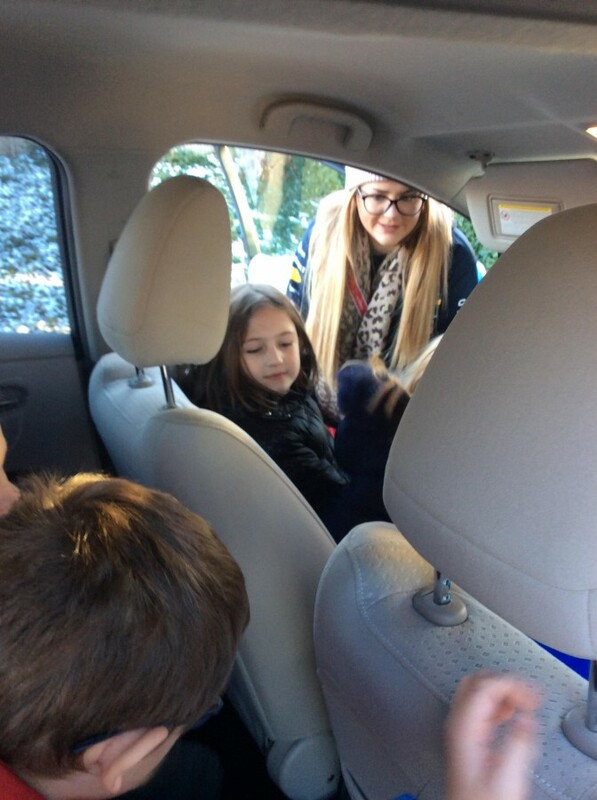 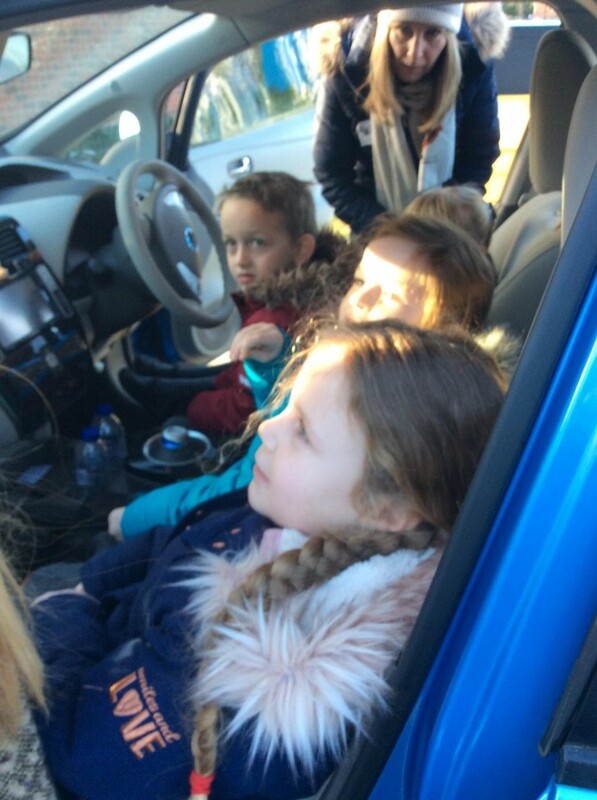 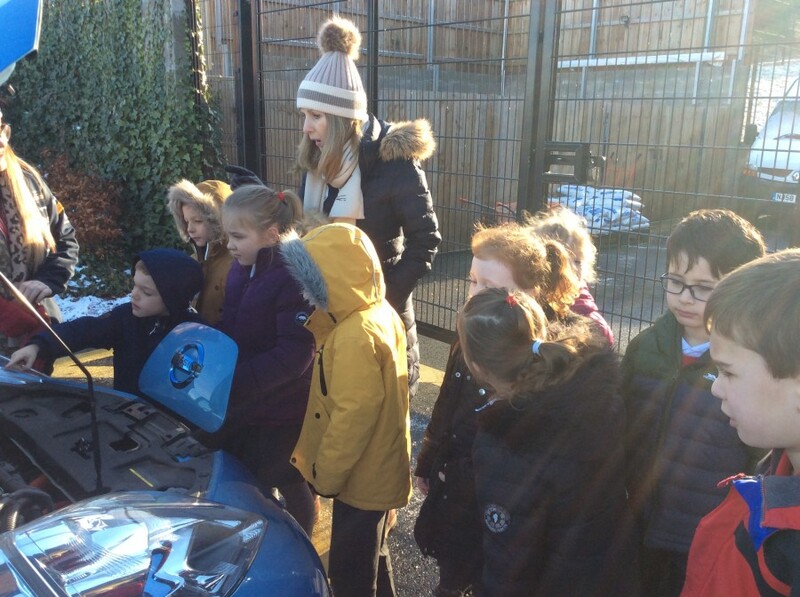 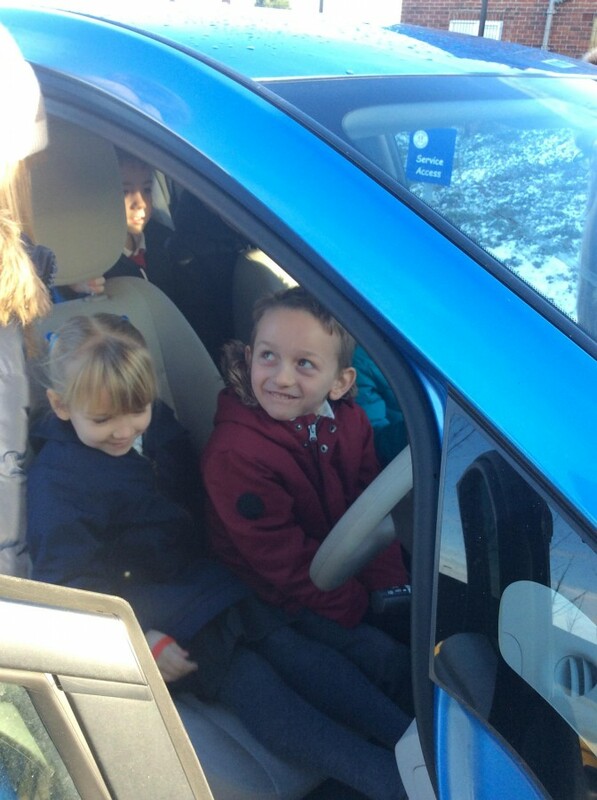 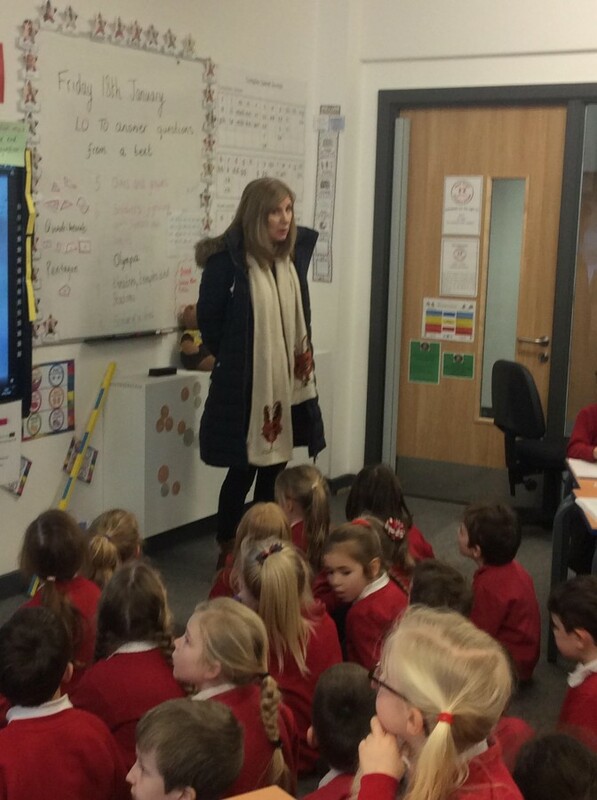 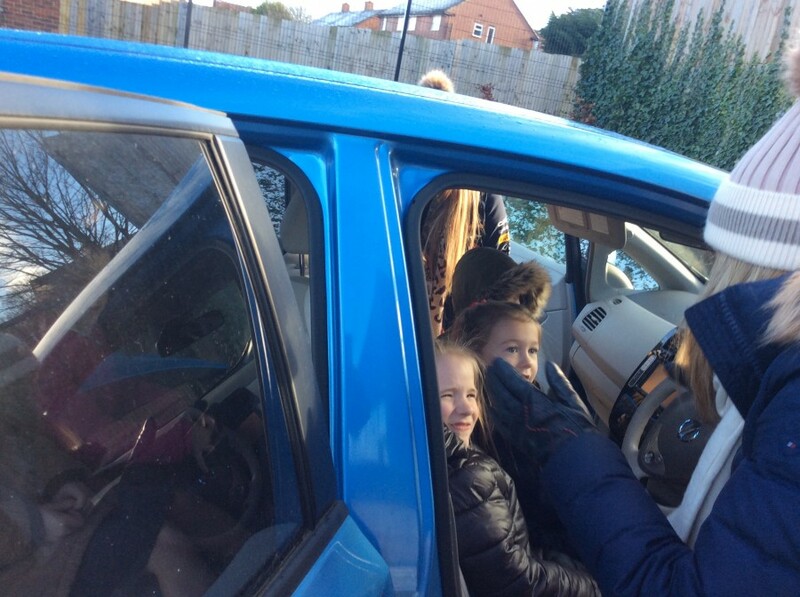 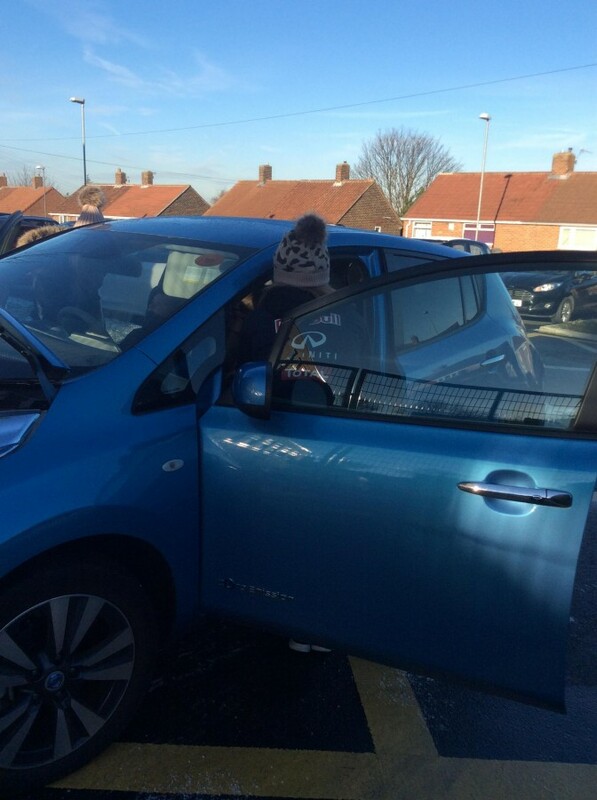 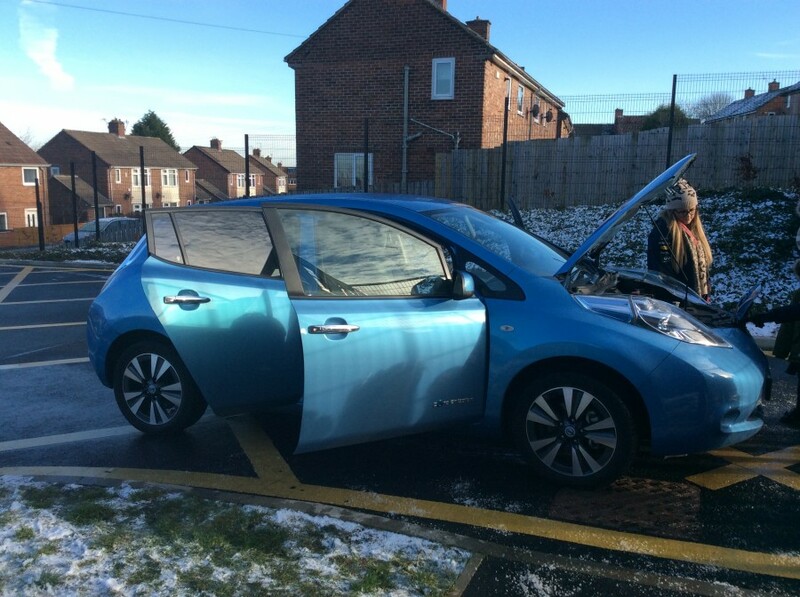 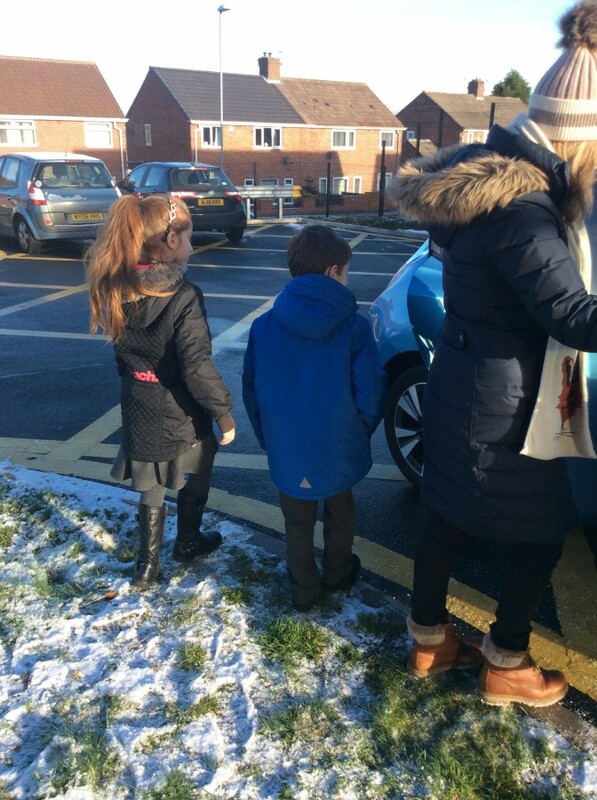 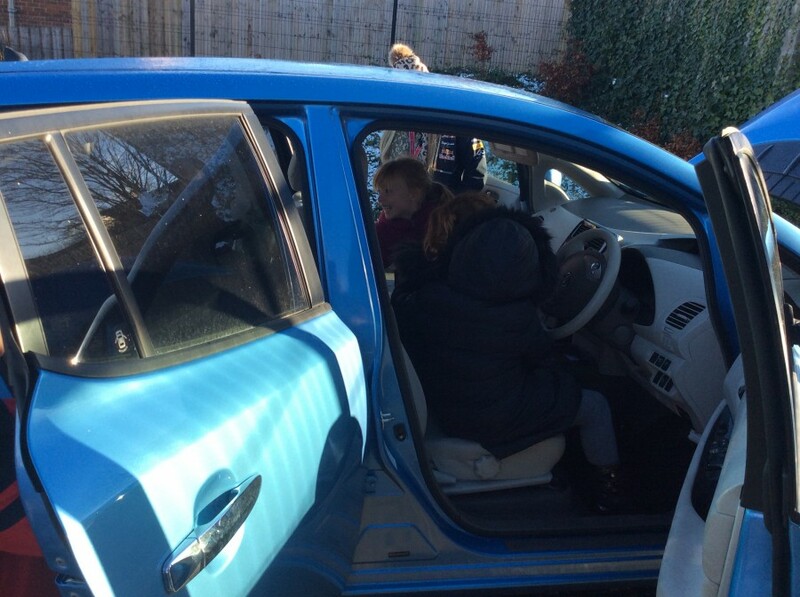 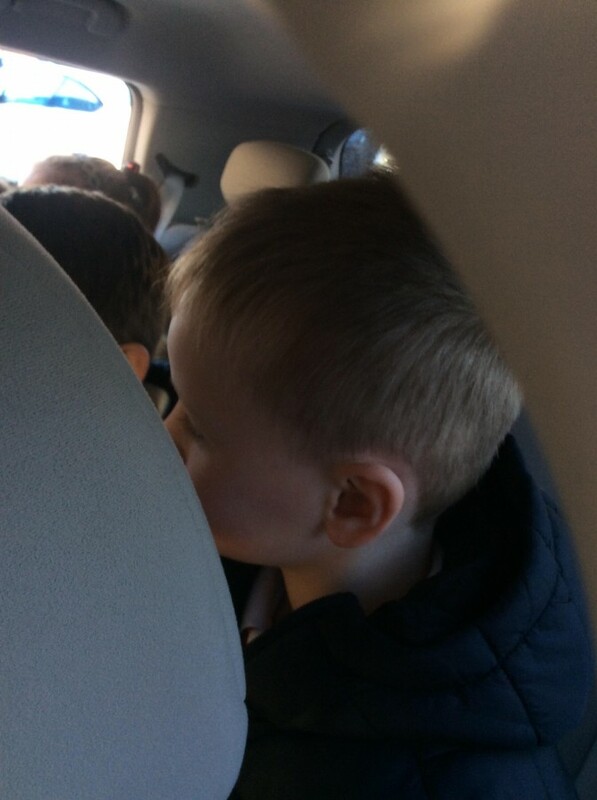 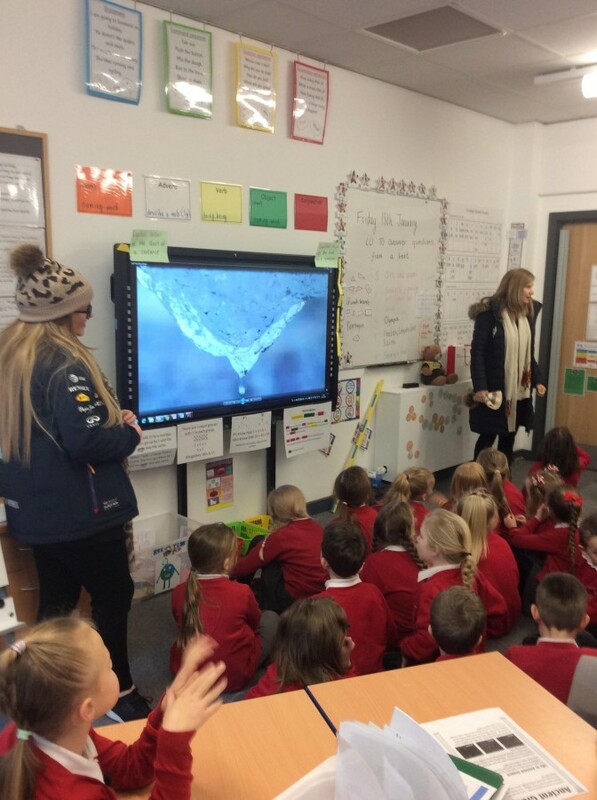 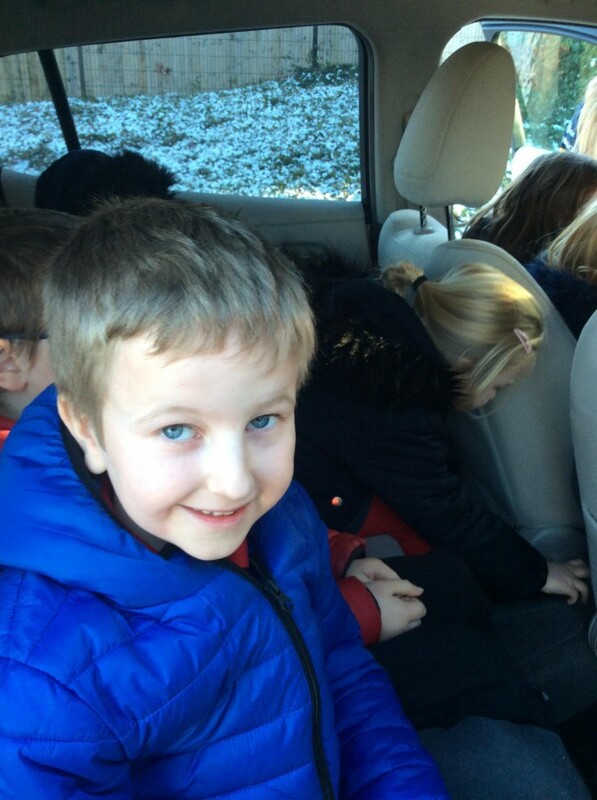 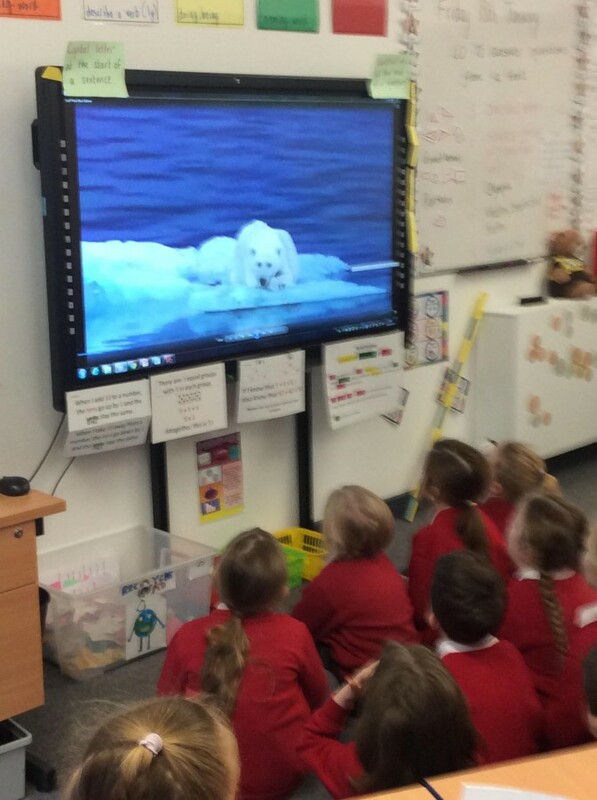 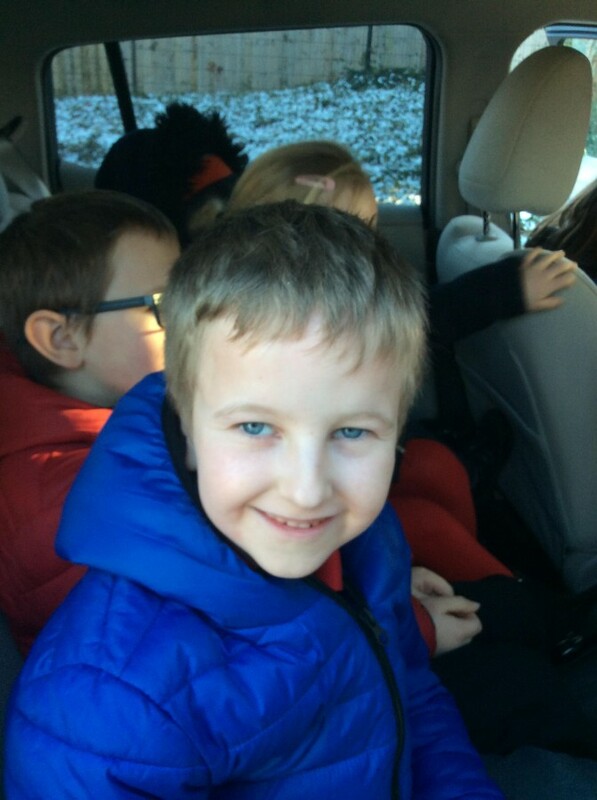 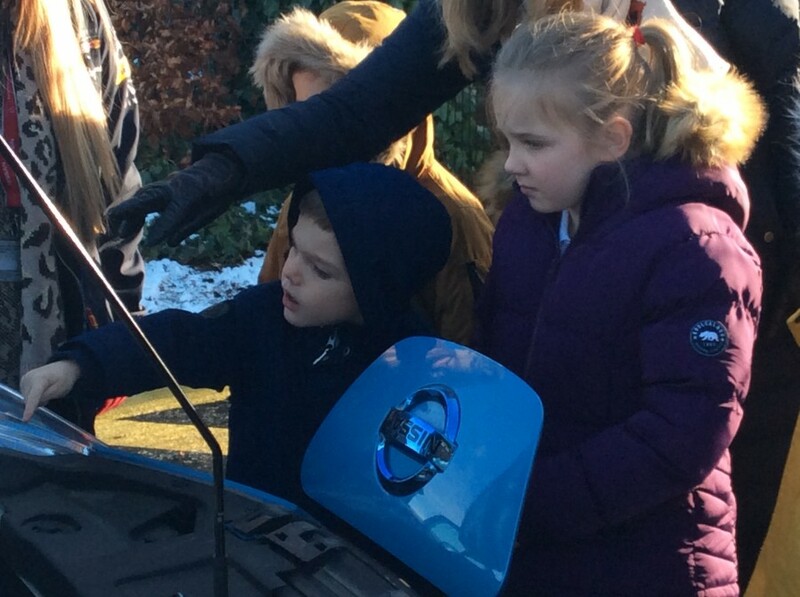 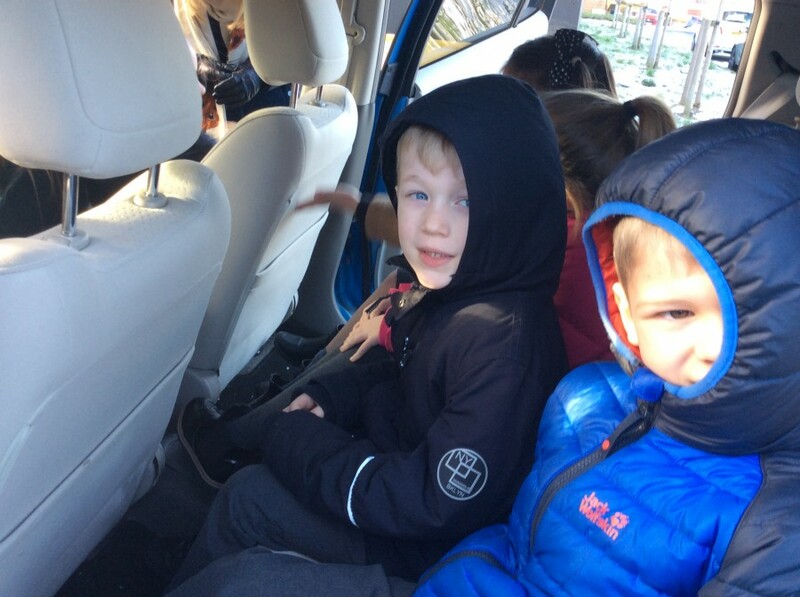 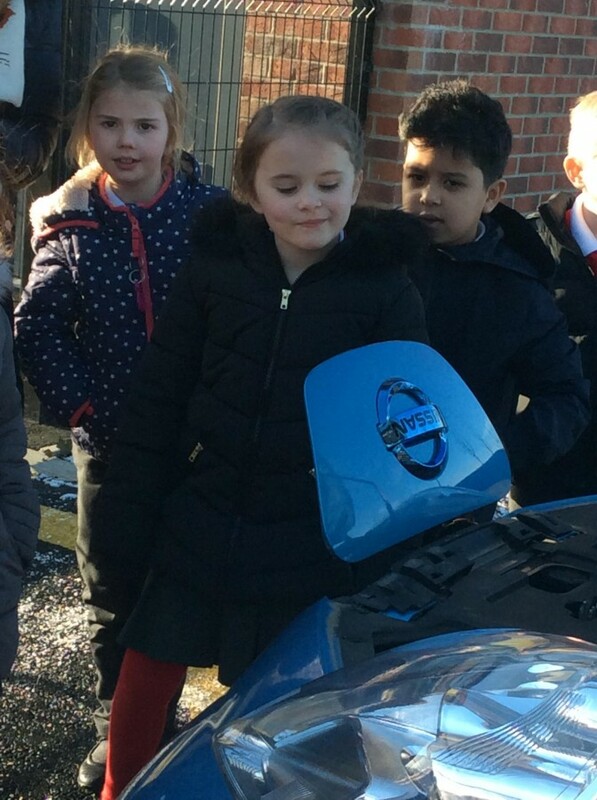 We learnt about the impact the Leaf car has on the environment compared to non electric cars.